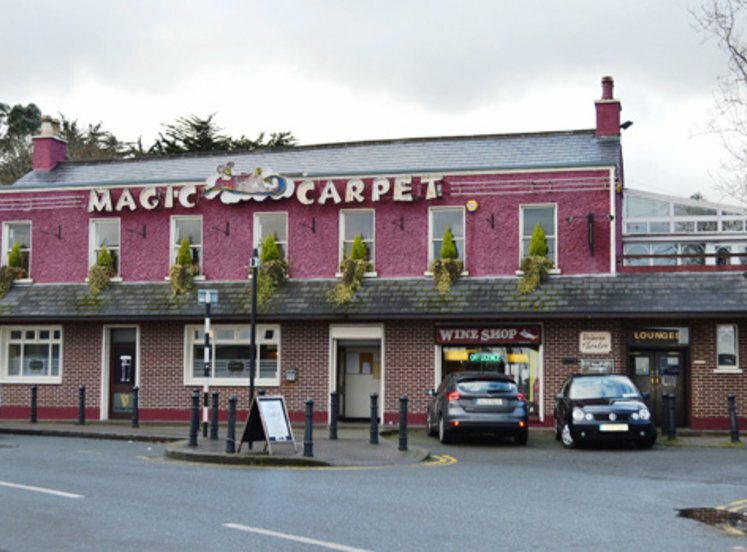 Blackrock is an established vibrant suburb located just six kilometres south of Dublin city centre. 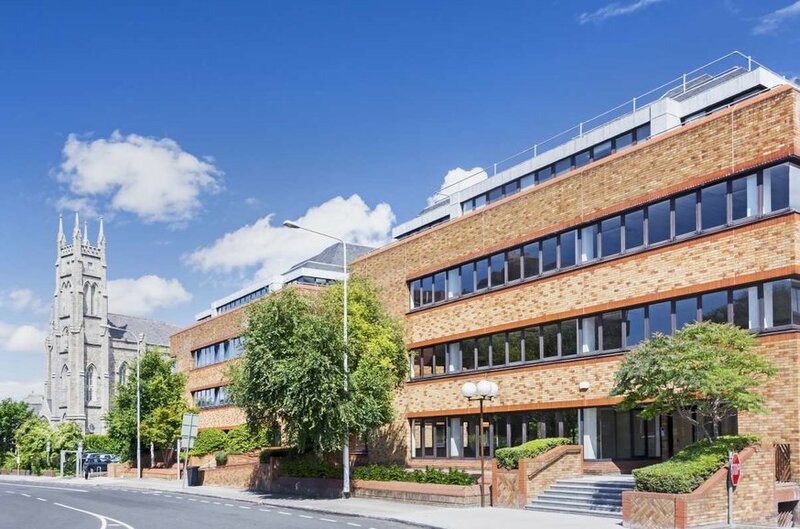 The area is an established and popular suburban office location with major occupiers including AIB, Zurich Insurance and Ulster Bank. 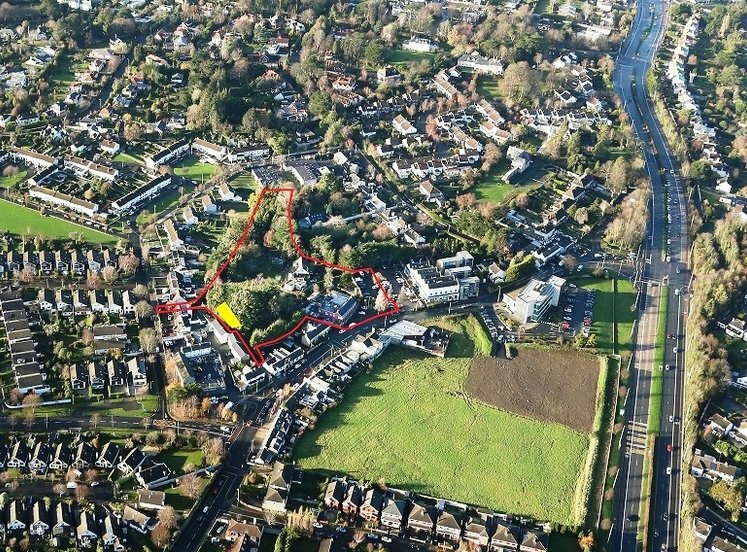 Neighbouring occupiers in the immediate area also include Frank Keane BMW and Darta Savings Life Assurance Limited in Maple House. 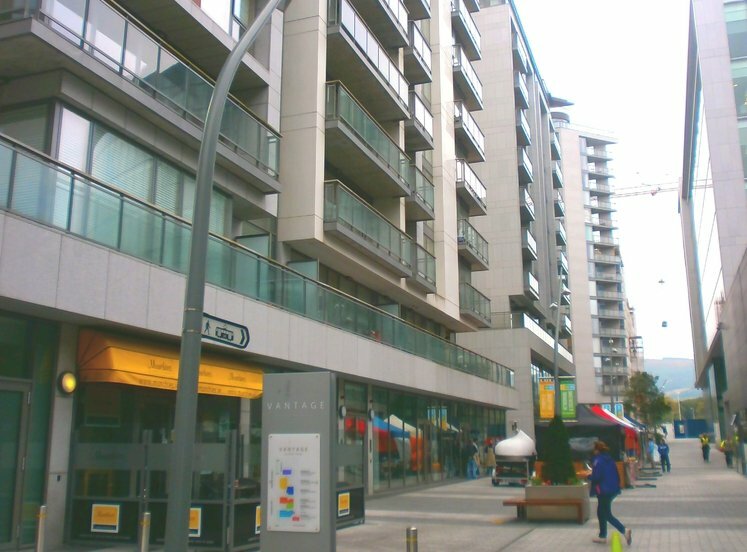 Blackrock provides abundant amenities including two shopping centres, restaurants, bars and cafés. 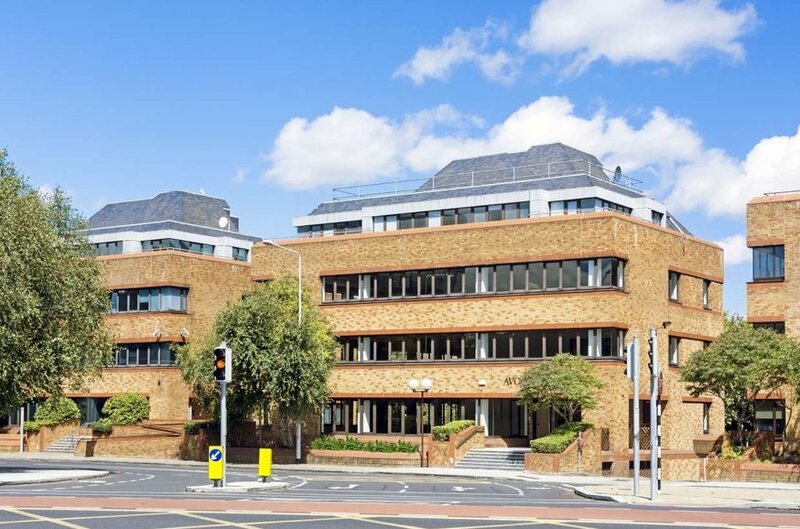 The building occupies a strong, highly visible position on one of Dublin’s main arterial routes. 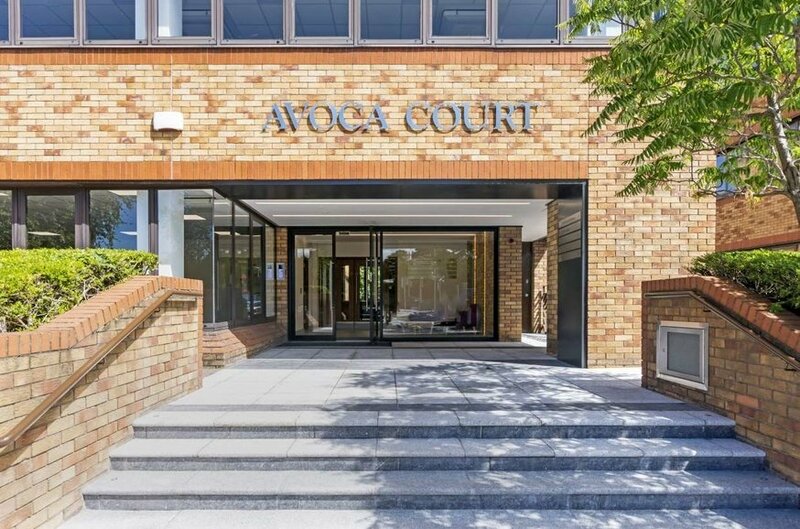 Avoca Court benefits from a mix of transport links available in the immediate area. 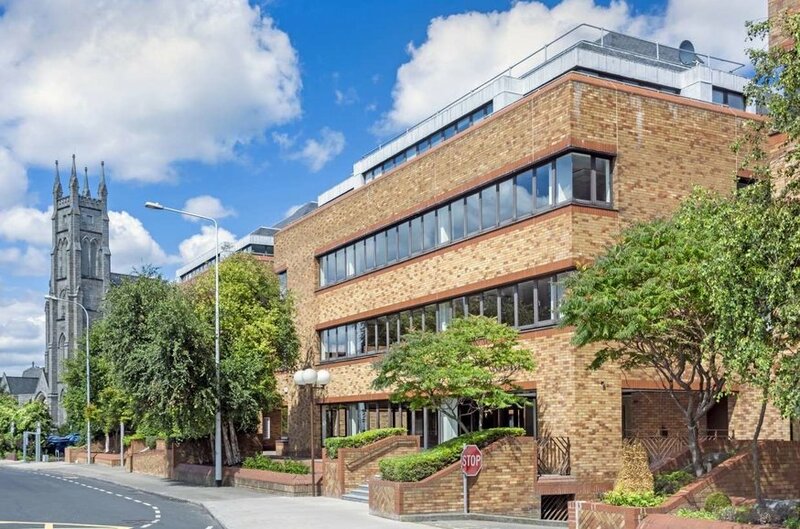 The property is strategically located between Blackrock and Seapoint DART stations, situated just 550 metres and 800 metres away respectively. 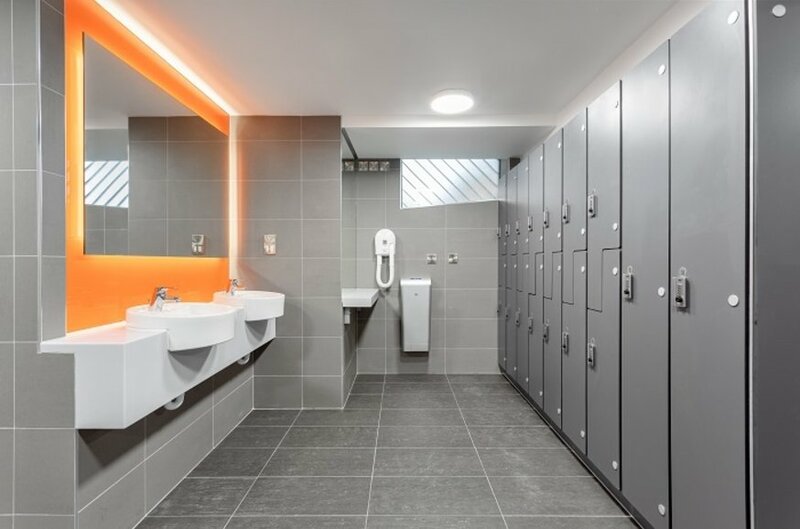 The stations provide links to the city centre stations Pearse, Connolly and Tara Street as well as large suburbs including Ballsbridge, Clontarf, Malahide, Bray and the Dublin Docklands. 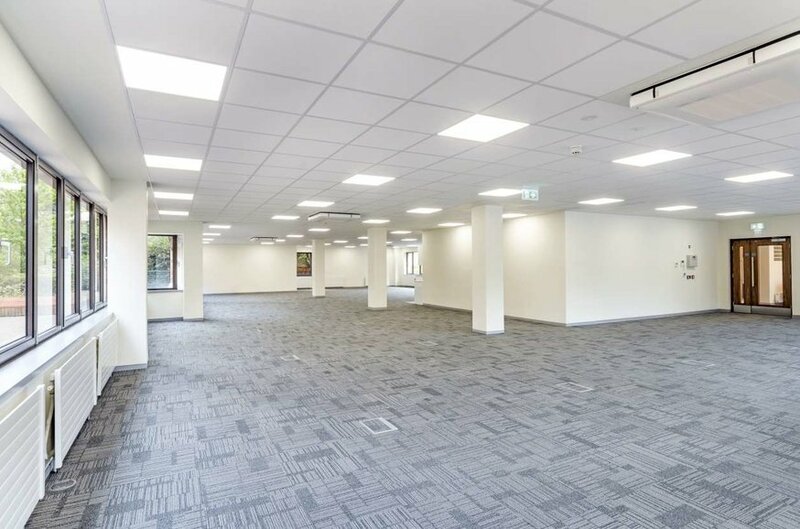 The area is served by numerous bus routes including 4, 7/a/n, 46e, 84/a/n, 114, 118 which provide transport to the city centre and surrounding suburbs. 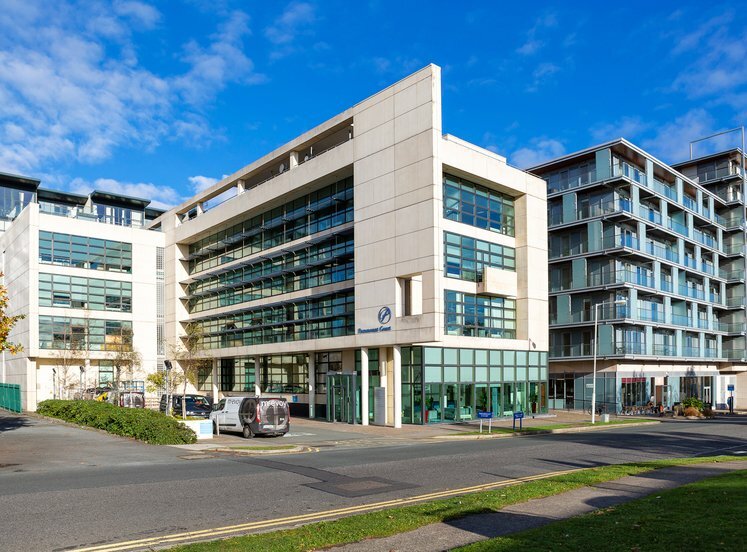 Aircoach provides hourly services to Dublin Airport. 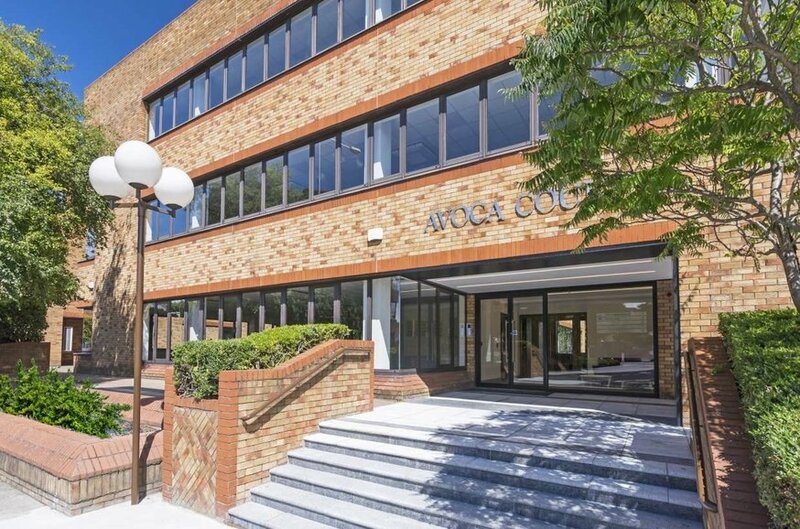 Avoca Court is an extremely prominent and highly visible building. 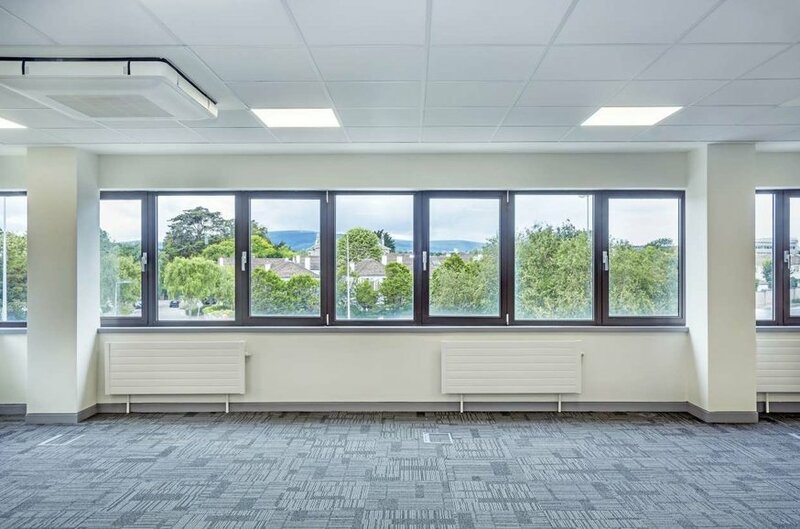 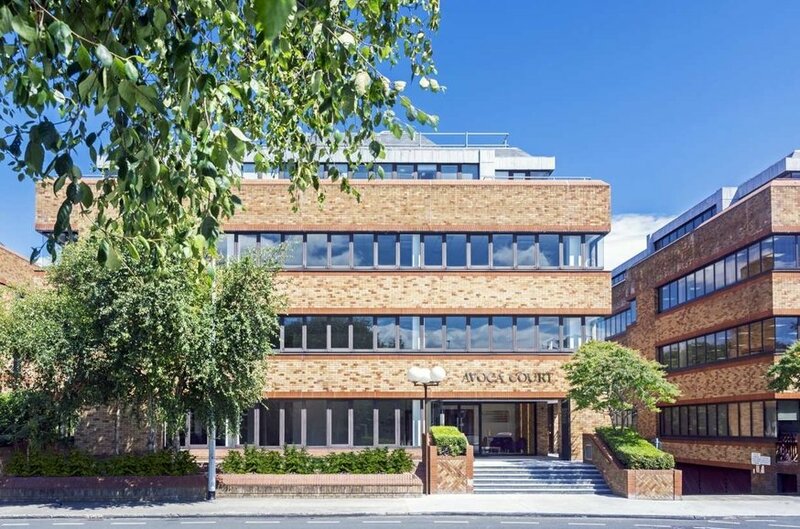 Located on Temple Road the building comprises a modern four-storey office development located in a high profile location in the heart of Blackrock. 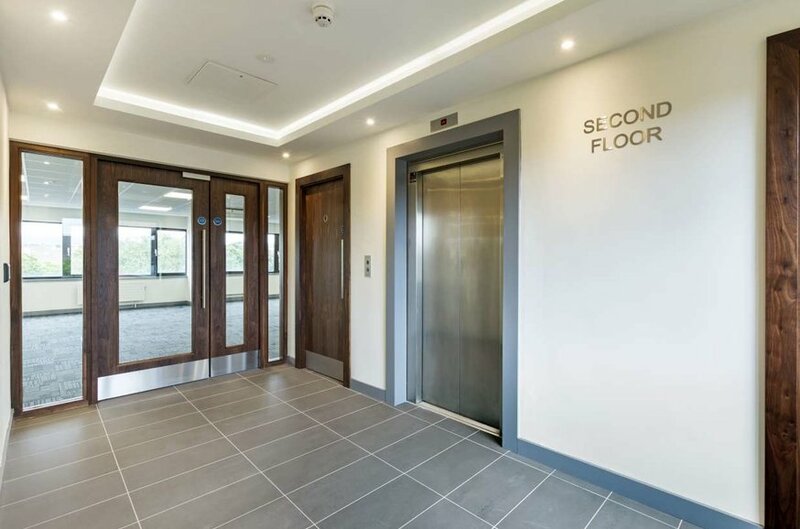 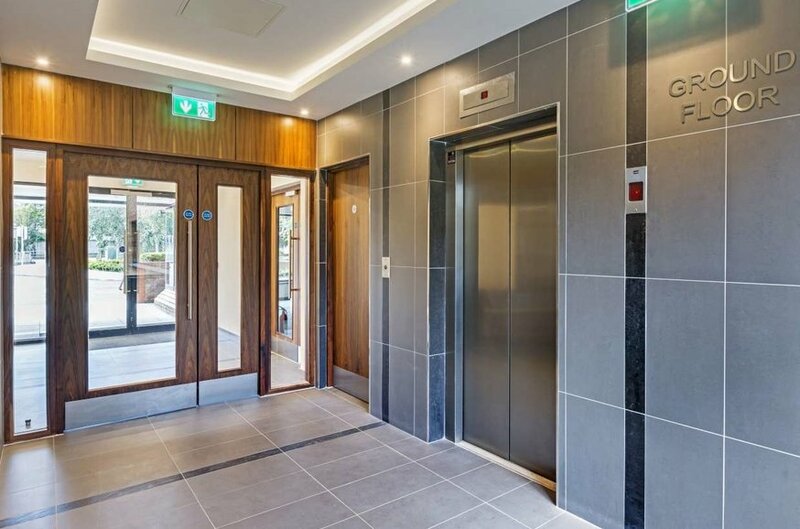 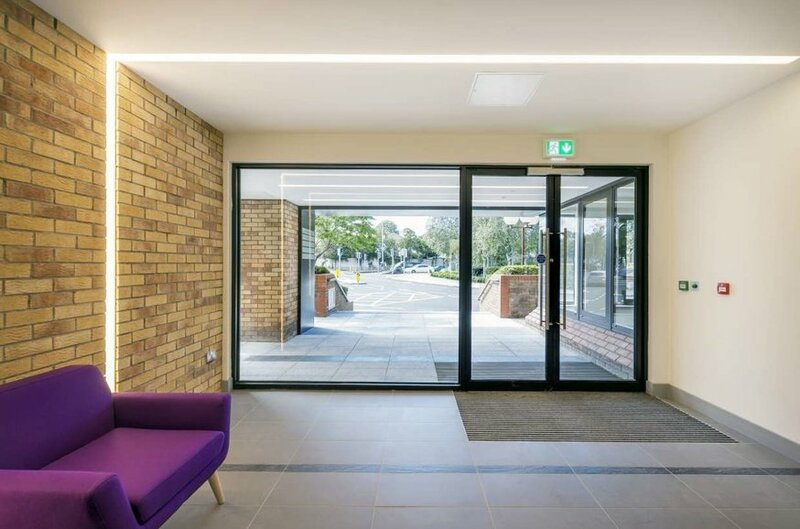 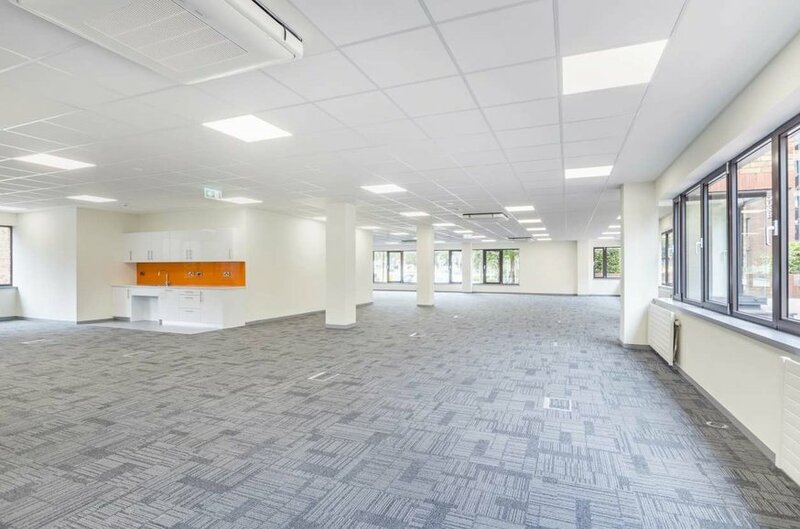 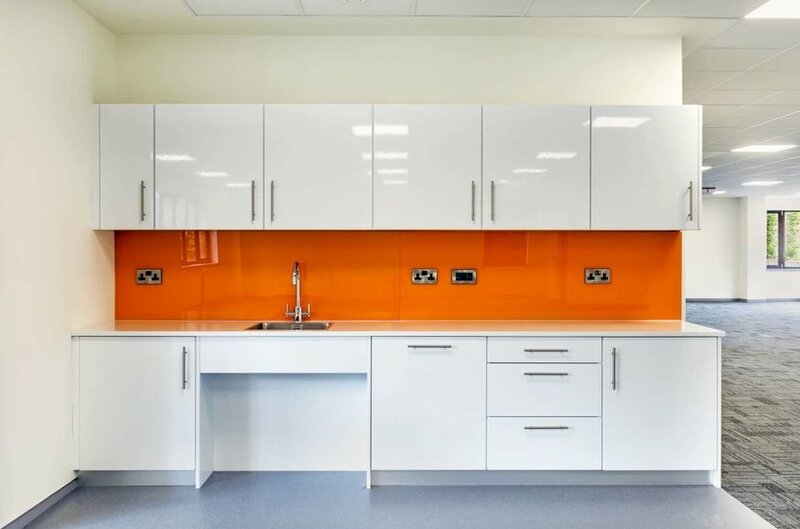 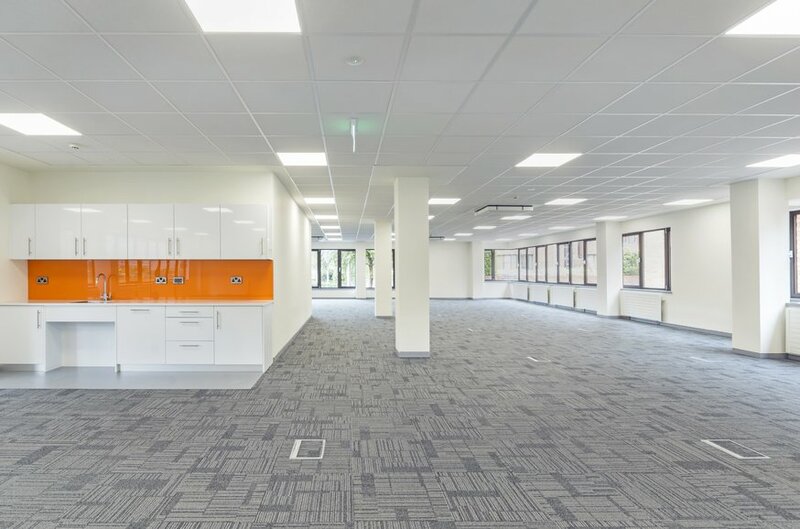 The development has undergone an extensive refurbishment to provide high specification efficient floor plates finished to a city centre standard. 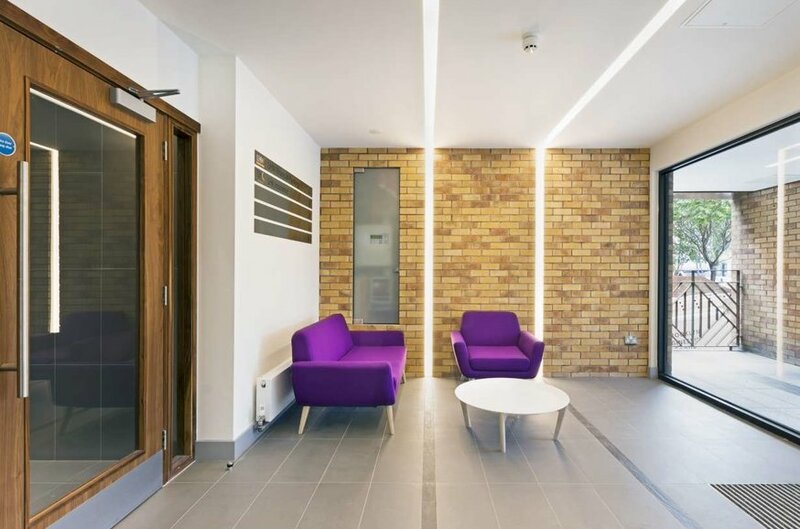 Specification includes carpeted raised access floor, mineral fibre suspended ceilings, gas fired heating system, new VRF air-conditioning system, kitchenette on each floor with integrated dishwasher, fridge and sink, CCTV and intercom system, refurbished reception, lobby and bathrooms and LED motion sensor lighting. 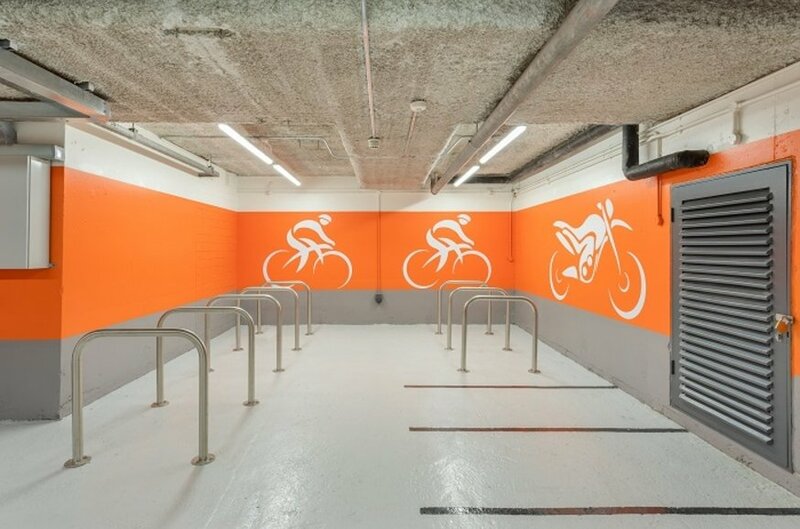 The building will also benefit from high grade bicycle and shower facilities. 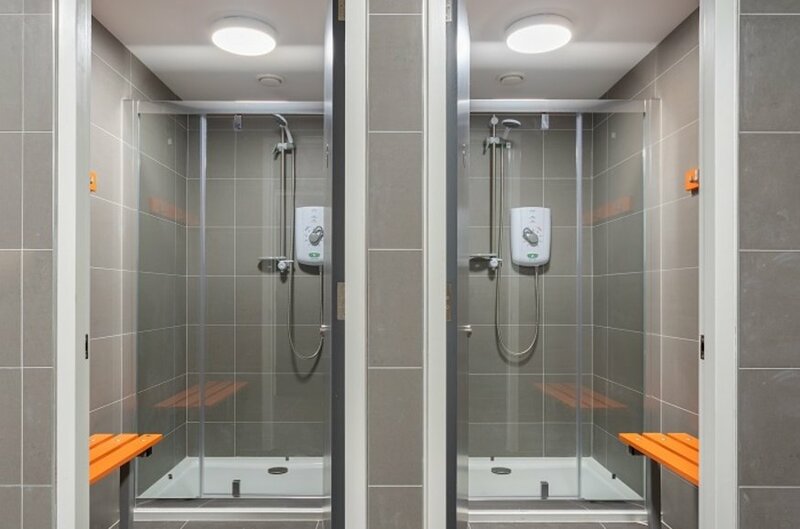 The amenity block will contain secure bicycle cage, four showers with private changing areas, assessable shower room, lockers and a drying room. 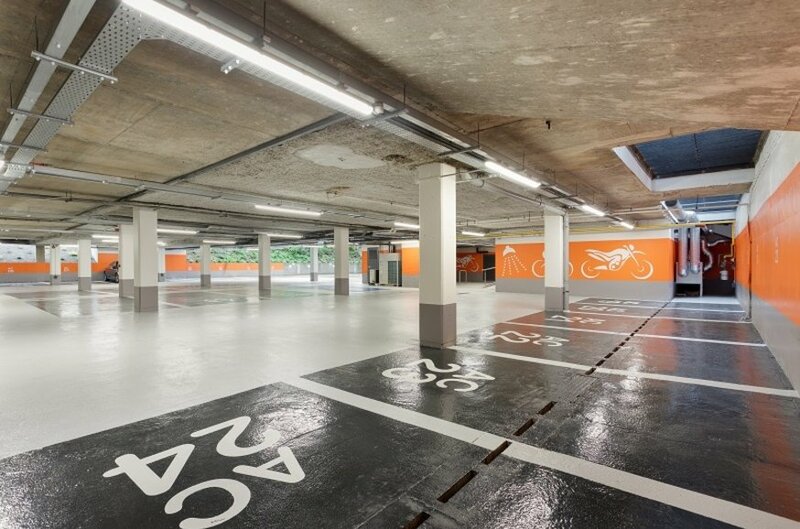 12 car parking spaces are available with the first and second floor which equates to 6 spaces per floor.